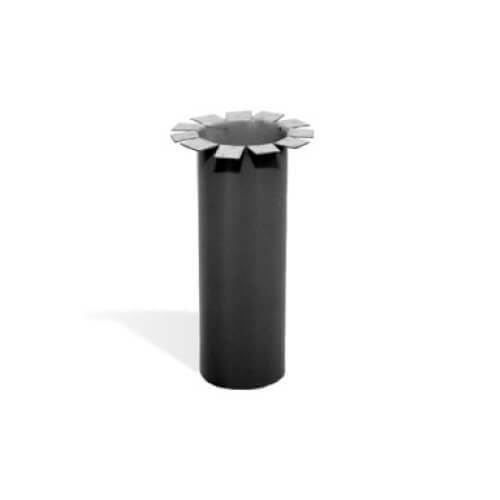 In addition to the whole selection of fabricated metal products for your roof, Queensland Sheet Metal also offers a great range of accessories. These are the essential items for builders and roofers alike that are everyday, useful items on the job site. We understand the ease in being able to place one order with a trusted supplier, and that’s why we have added everything you will need for your project in a single place, all with the same great customer service you’ve come to expect from Queensland Sheet Metal. Our list of accessory products has been hand-picked by our expert team with the input of industry professionals for the most reliable and useful products on the market. You can trust that all of our products have our seal of approval from years of personal use and field testing. 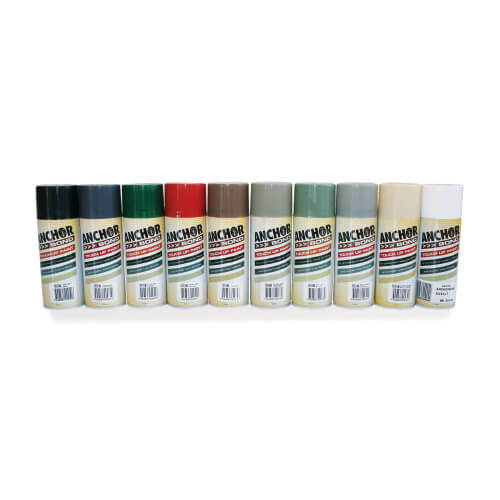 Rivets: available in the full range of Colorbond colours. 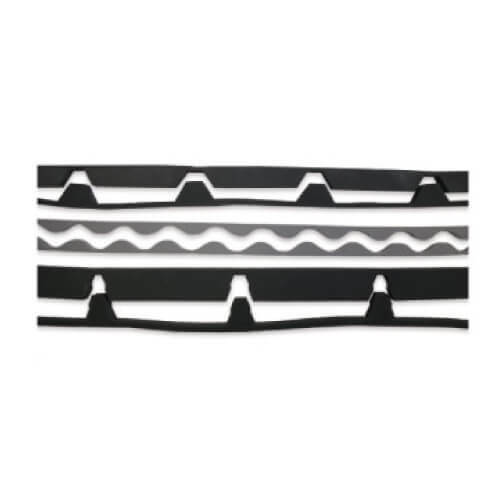 Infill Strips: foam fillers available in a wide range of roofing profiles. For more information on our great range of products, be sure to contact Queensland Sheet Metal for our complete catalogue and pricing guide. Our friendly and dedicated staff are eager to help you with all of your Brisbane roofing supply needs. Call 1300 926 074 today for more information. 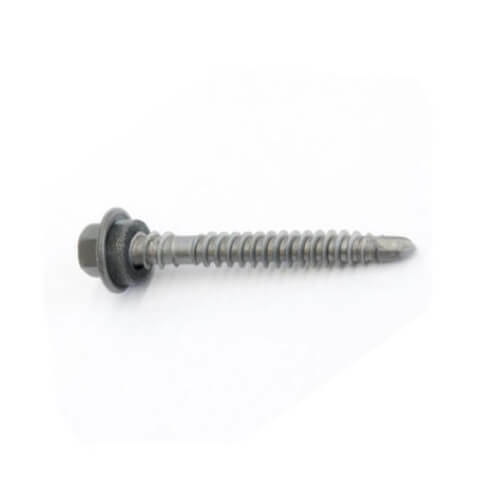 Queensland Sheet Metal stock a wide variety of roofing and walling screws in a variety of colours to suit all applications. 4-3 Rivets come in the full range of Colorbond® colours, to complement gutters, flashings and all roofing needs. Queensland Sheet Metal carries a wide range of touch up paint in convenient spray cans to match any Colorbond® steel colour. 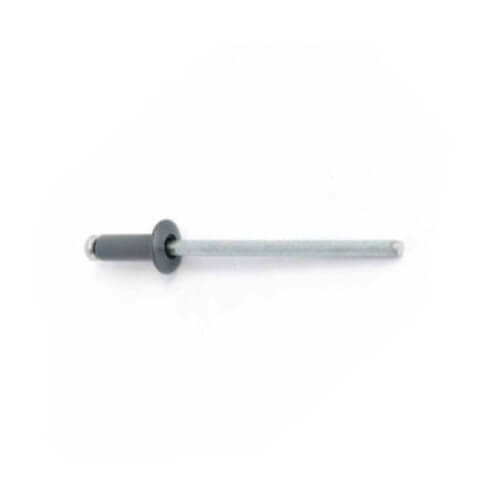 Available in a range of roofing profiles to provide a barrier from debris, vermin and water from entering the roof space. Available in standard grey or clear, as well as a range of colours. Used for repairs, protection, and to seal off spots in your building. 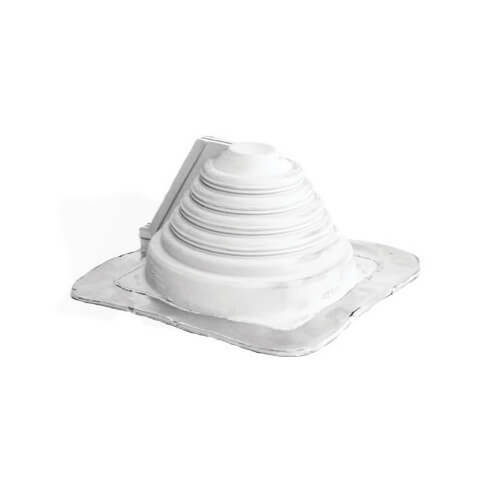 Seal penetrations in your roof with our range of dektites available in grey, black and red in a variety of different sizes. 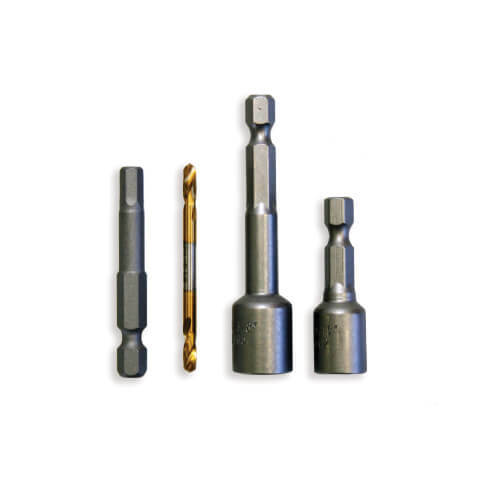 Queensland Sheet Metal carry a range of drill bits in varying sizes to suit any roofing application. Custom made to any size and available in all Colorbond® steel colours, Zincalume® and Galvanised.